This weekend was a holiday weekend in Switzerland. 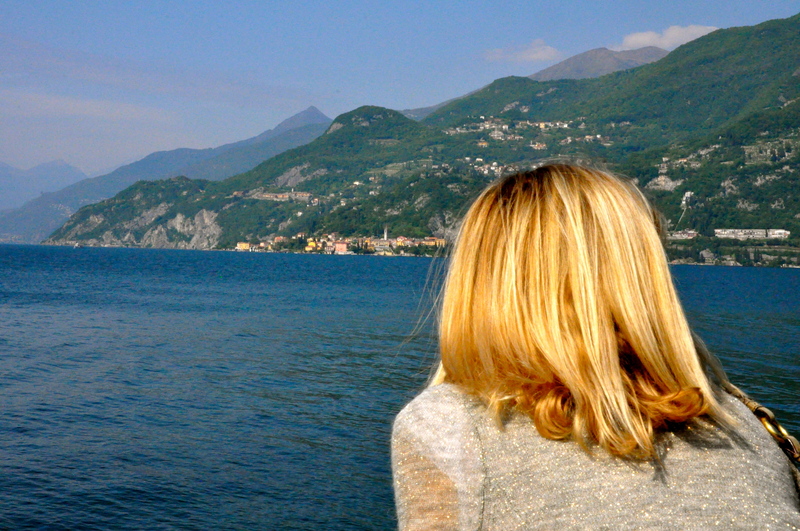 We wanted to take advantage so planned a last minute getaway to Lake Como. I think I wanted to go there slightly more than Gabe. First of all, I love Italy in general. 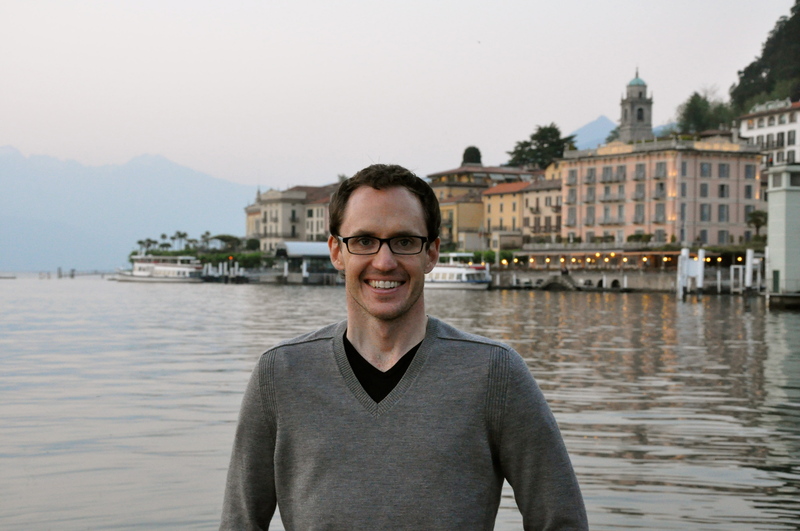 Furthermore, I had romanticized about visiting the beautiful Italian lake for quite awhile. I was able to lure Gabe in with the bait of the fact that a few James Bond films were shot there. 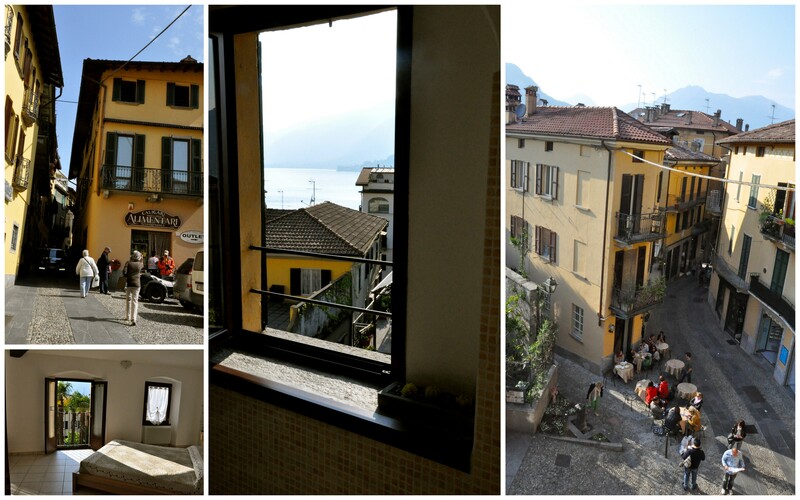 Plus, we were able to get a last minute apartment in Bellagio. I convinced him that the hotel name-sake was the next best thing to being to Vegas. However, when it was all said and done, I think he’d agree that little Bellagio far exceeded his expectations. 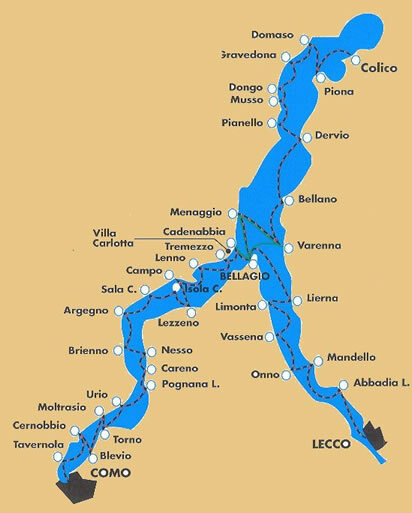 Lake Como is located in the North of Italy, just at the base of the Italian Alps. Switzerland is just over the horizon of the Italian Alps. While the canton of Ticino is very close to Lake Como, this part of Switzerland isn’t that close to Geneva. Thus, we drove through the Mont Blanc tunnel and down through Italy, passing Milan. It was about 4 hours to Lake Como, and another 45 minutes to Bellagio. When we’d looked for hotels about a week out, the ones in Bellagio were sold out. We’d wanted to stay there as we had heard it had the most nightlife and restaurants of all the adorably inciting mid-lake villages. The shortage on booking.com led me to search for apartments online and luckily we found availability at the cutest little apartment, run by Maria at Bellagio Centre Town. 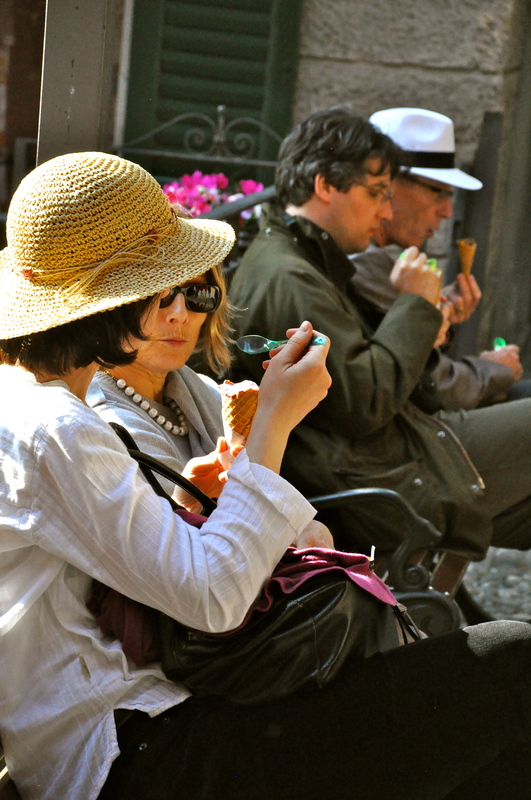 We spent most of the weekend either eating, sitting in a cafe, or strolling down the beautiful Italian streets. We tried to see how slow we could get our pulses. The food was amazing. Par for the course in Italy. We forget how bad it is in Geneva until we travel. We gorged ourselves with the multiple courses like we’d never eat again. 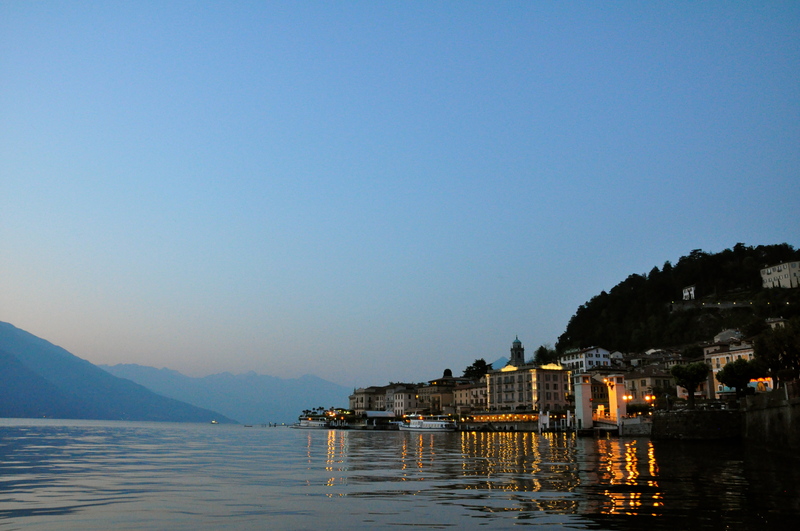 We sipped crisp proseccos at sunset and drank lovely Lombardy and Piedmont wines as the night continued. So I stay convinced that heaven on earth is Italy. This entry was posted in Alps & Other Big Mountains, Cute Towns, Daytrips from Geneva, Lakes & Water, Spring, Travel: Europe. Bookmark the permalink. Nice! We are driving down this coming holiday weekend. 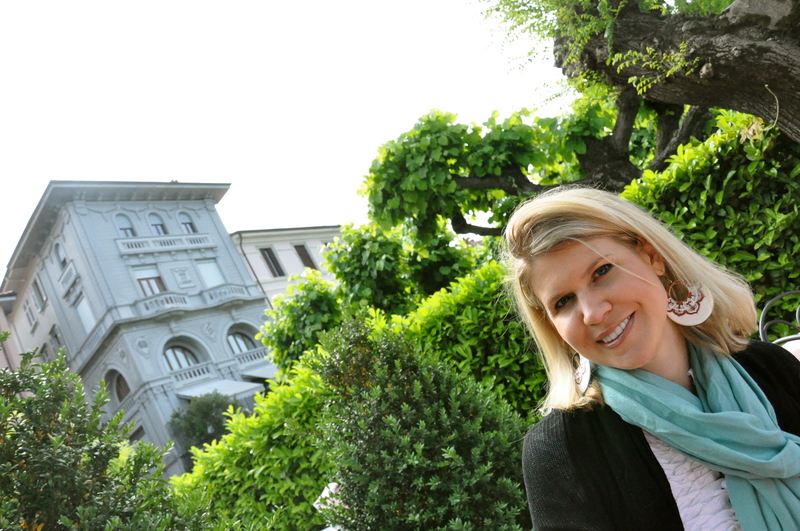 Visiting Lugano, but actually staying in Italy.